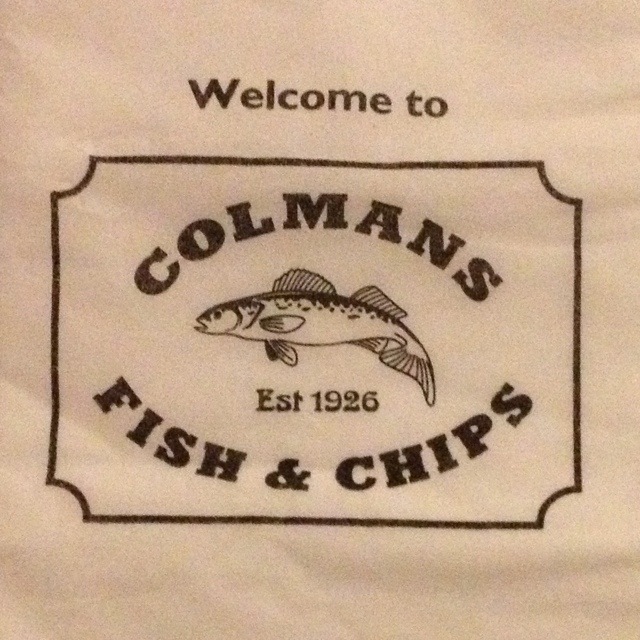 After spending yesterday lecturing the nation of the importance of a balanced diet, today was my work Christmas lunch at Colman’s Fish & Chips in South Shields – a restaurant apparently frequented by David Miliband. We had a great time – and I say that as someone who doesn’t even like fish! This 1,935th post was filed under: Photo-a-day 2012.